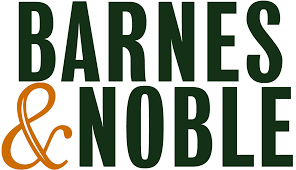 Barnes & Noble, Inc. (NYSE: BKS), the world’s largest retail bookseller, today announced its unique selection of books—including B&N Exclusive Editions—designer journals, and other gifts especially for Mom this Mother’s Day. Customers can also find Mother’s Day Greeting Cards in a variety of styles, as well as specially-designed gift cards. Additionally, Barnes & Noble stores across the country are hosting a special Mother’s Day Storytime featuring In a Minute, Mama Bear on Saturday, May 11, at 11 a.m.